Sony Testing Major PS4 Software Update | Nerd Much? Canadians can join in on the fun too! 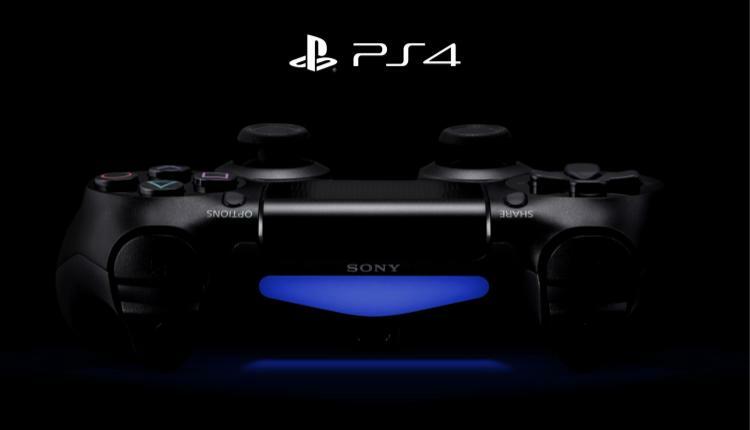 Sony has a major software update planned for the PS4 but first they want to test it out. You can sign up for the beta test today, as long as you are over 18 and you have a Sony Entertainment Network account. This time, the beta isn’t exclusive to the US either, Canadians can join in on the fun too! In addition, once you’ve registered you can choose to be automatically be a part of any future beta tests and receive an exclusive PSN avatar. The beta will begin sometime in February, link below if you would like to sign up. The last time there was a beta test like this, it was US only for the 5.00 update. It featured Family, which allowed you to register certain friends has part of your “family” on PSN. There did not seem to be much in the way of advantages to this, perhaps this new update will answer that question. Either it is for marketing purposes and will be come to any fruition, or family members will be able to play together in some more advantageous way than normal friends can. Or perhaps we’ll be able to share games across devices! Alright, let us not get out of hand here, I’m sure that will never be a feature. Other features include friend list management and message “improvements.” The latter being the option of whether or not you wanted your notifications to be in black or white. You could also turn off notifications if you were watching something like YouTube or Netflix. 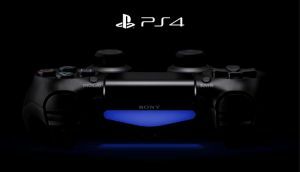 As to what this new major update will include, Sony has only stated that there will be “some of the improvements and new features coming to PS4.” Vague as can be, to be sure. We’re still waiting on the ability to change our PSN name, though it seems quite doubtful at this point. It has been far too long coming, though the same can be said for being able to customizing your wallpaper in the main menu. Keep in mind that registering for the beta does not guarantee that you will be selected to participate in the beta. What do you hope to see in this update? What do you think the PS4 can improve upon? Is the UI to your liking? Is there more Sony can do with how folders appear on the system? Let us know your thoughts in the comments below!